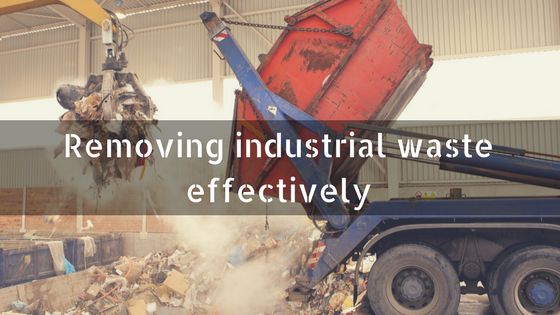 Industrial waste can be a burden for almost any business, it’s no surprise that more and more businesses are opting in for a waste disposal management plan! Here at Bolton Skip Hire, we specialise in skip hire Leyland, ensuring that your waste is disposed of effectively. When choosing skip hire in Leyland, you need to make sure that you choose a skip that can accommodate the volume of waste that you expect your project to generate. You need to take industrial waste disposal seriously. If you’re looking for industrial skip hire in Chorley, there are several factors that you need to take into consideration. Leaving industrial waste lying around your site can lead to the spread of diseases and attract flies and rats to your site. Make sure that your industrial waste is removed from your industrial premises safely, otherwise, you could provide poor working conditions for your workforce and compromise their safety. Whether it be wrappers, wood or newspapers, you need to be mindful that these can easily catch fire if they come into contact with a lit flame. 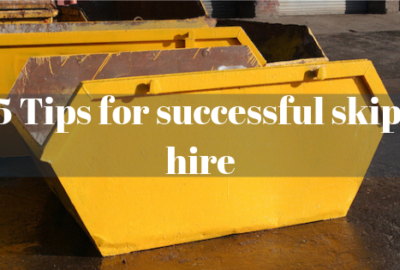 Skip hire Chorley is ideal if your industrial waste is creating an eyesore. Storing your items inside one of the skips that we provide can eliminate the dangers associated with leaving materials on site. If you don’t think that skip hire Bolton or Chorley is right for you, can you afford to leave your waste piling up on your industrial site? The chances are that as the heap of waste increases in size, it will be even harder for you to remove it. 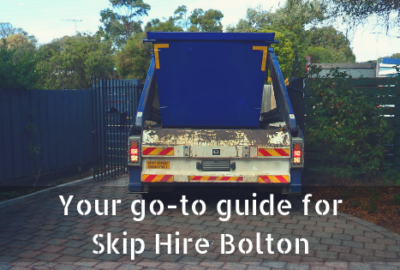 Here at Bolton Skips, although we specialise in skip hire Bolton, we also have tipping facilities available, so you needn’t worry about finding a service that suits the requirements of your industrial business. Before hiring an industrial skip for your Bolton project, you need to be sure that you’ve done your research! Skip hire is a relatively big deal- it’s not something that you decide to do on the spur of the moment! Our industrial skip hire services, in and around the North West, are guaranteed to suit your project requirements, it’s inevitable that you’ll find a skip that can accommodate the volume of waste you expect your project to generate! We make sure that your skip hire is compliant, ultimately allowing you to dispose of your waste in a way that’s safe and legal. Choosing not to follow skip hire policy will only work out expensive because anyone that’s caught fly-tipping or disposing of waste incorrectly can be faced with a fine- is it really worth it? Investing in skip hire in Preston is seemingly the most efficient method to dispose of industrial waste quickly and reliably. We make sure that our services are arranged at your convenience, providing you with the opportunity to dispose of your waste as, and when you generate it. With skip hire in Preston, we collect your skip and take it to the recycling centre where all materials will be sorted thoroughly to identify what can and what cannot be recycled. We take care of the disposal of your waste, ensuring that materials are disposed of sustainably. It’s our aim to recycle up to 90% of all waste that you dispose of inside your skip, preventing it from being sent to the landfill site- it’s all part of the service that we provide for skip hire in Preston! 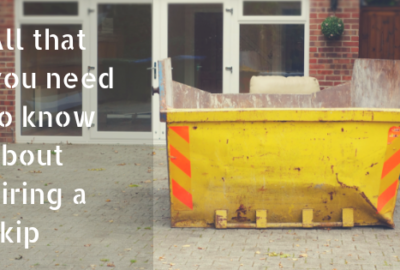 Understanding waste management is never easy- sometimes it’s best to leave skip hire to the experts! Here at Bolton Skips, we make sure that waste is disposed of responsibly, ensuring that you receive a service that’s convenient and tailored to your industrial needs. Perhaps you’re looking for industrial skip hire Wigan? 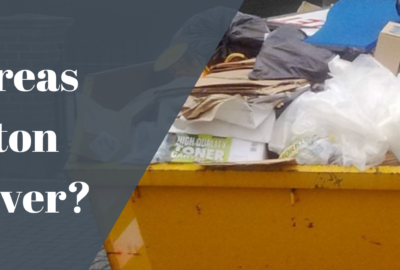 If so, you can rest assured that you’re in capable hands with our team of professionals, here at Bolton Skip Hire; we make sure that your waste disposal complies with all legislations and that you receive a hassle-free service, no matter where your business is based. Don’t confuse hazardous waste with industrial waste- although it can easily be done, we highly recommend that you don’t! Hazardous waste refers to any materials that are deemed dangerous, so any paints, chemicals or aerosols should not be thrown in any of the Wigan skips that we provide. Hazardous materials require careful disposal- hence why they should be kept separate from the rest of your industrial waste that can be recycled. When it comes to disposing of your waste effectively, make sure that you hire a skip that has plenty of space to store the industrial waste from your project. No matter how big or small your industrial project is, we can provide a suitable sized skip to accommodate the volume of waste that you need to store. Whether it be an 8-yard or 10-yard enclosed skip, or a 22-40-cubic yard roll on-roll off skip, you can count on Bolton Skip Hire to provide you with an affordable skip for disposing of your industrial waste. If you expect your project to generate immense volumes of waste, we have just the solution for you! Our enclosed compactor bins are designed to store any large, bulky materials that are often too difficult to break up and flatten. With any enclosed compactor bin, you have the opportunity to reduce the number of collections to your premises, allowing you to fit more inside the skip before it’s taken to the recycling centre. If you need any help choosing a skip for your project, don’t hesitate to contact the team, here at Bolton Skip Hire, we will be more than willing to offer our expertise! Call us on 01204 383 737 today!